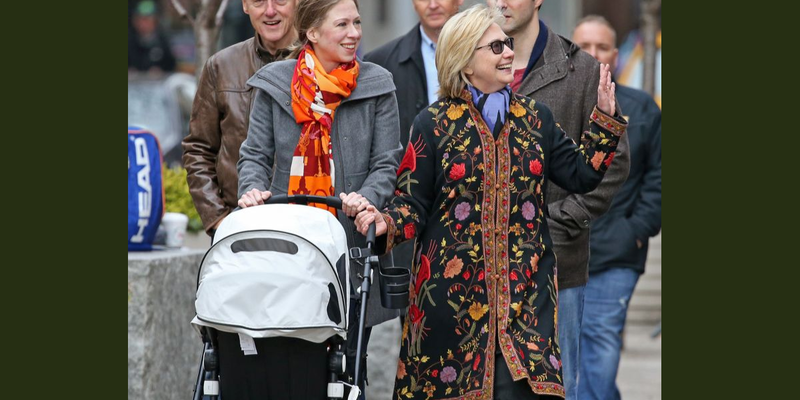 As the 2016 presidential election reaches its final lap, the Democratic presidential nominee Hillary Clinton has been in the news not just for the various political attempts to garner votes but also for the fashion attempts made by the nominee. 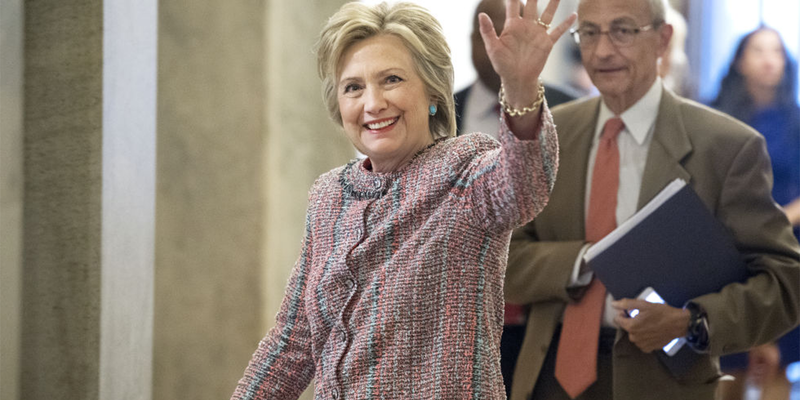 For the latest addition to Hillary’s “Made for History” collection, the fashion designers produced custom designed merchandise to show support for the campaign. 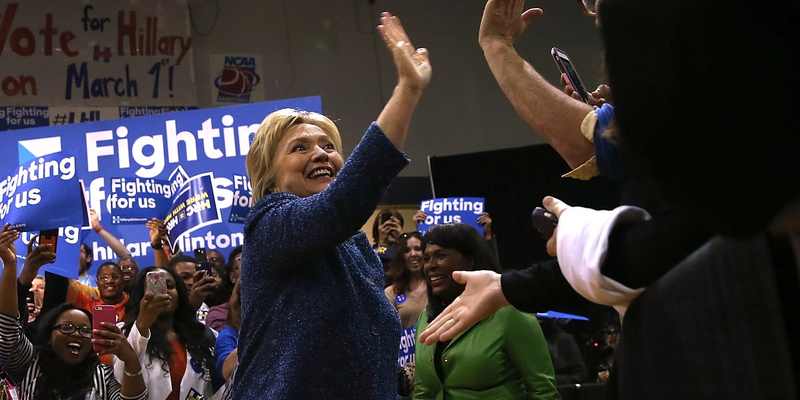 Why not style your support with a $25 black bandanna that bears the name “Hillary” in the script. 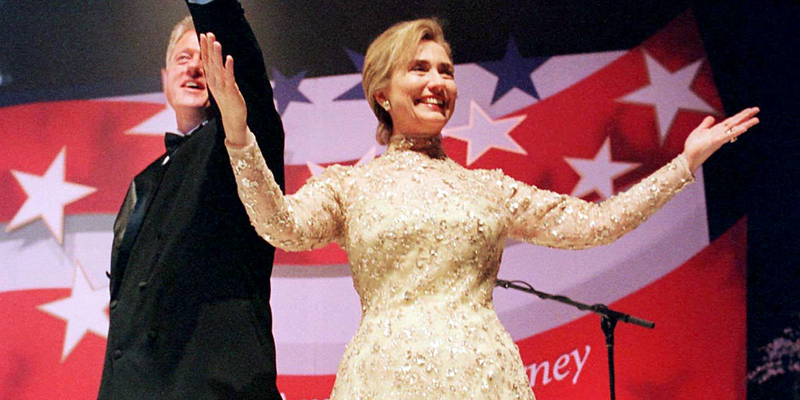 In respect to the presidential nominee’s close and elegant connection with fashion, we are today looking back at the most memorable looks of the candidate. Right from headbands and scrunchies to the famous pantsuits, we are enlisting the top looks sported before along the campaign. This can be a great photograph to play the guess who game. 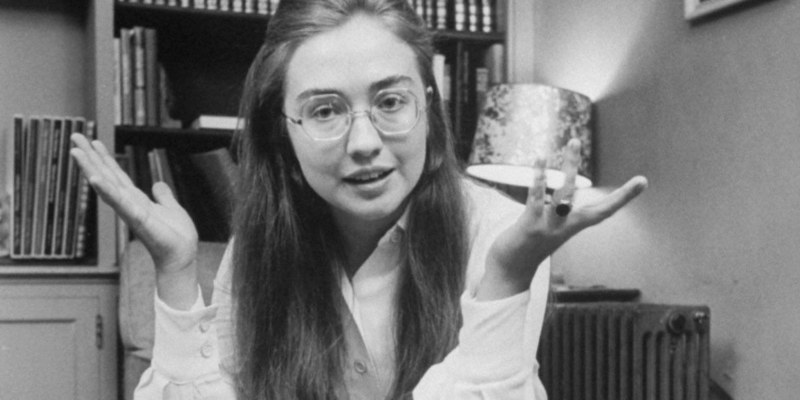 Without any further speculation, let us just tell you, that is our presidential nominee in Wellesley College. 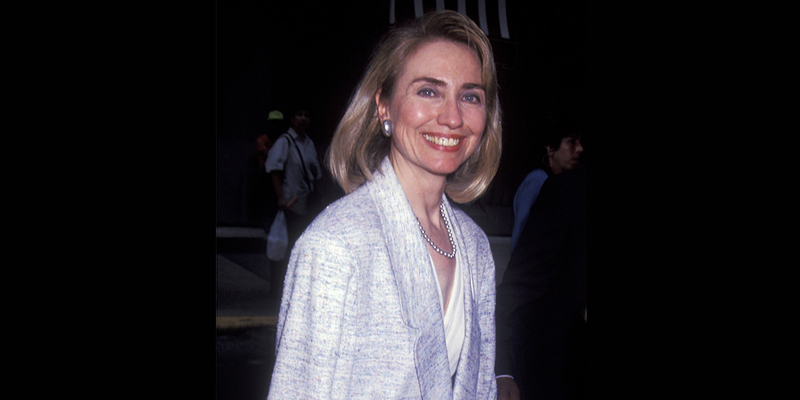 Clinton at a party at Clinton-Gore Headquarters. Looking absolutely stunning in lavender embellished gown, Hillary Clinton at the Arkansas Inaugural Ball following President Bill Clinton’s inauguration. 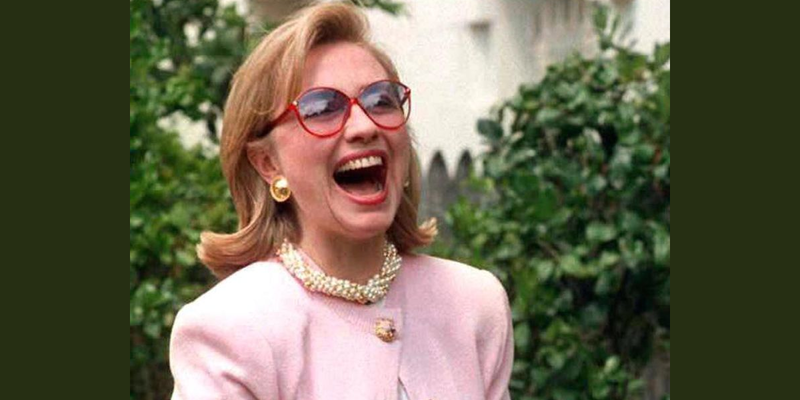 Clinton sporting soft soothing pink with golden studded button looks all happy and giggles at the opening of an art exhibit at the White House in 1995. 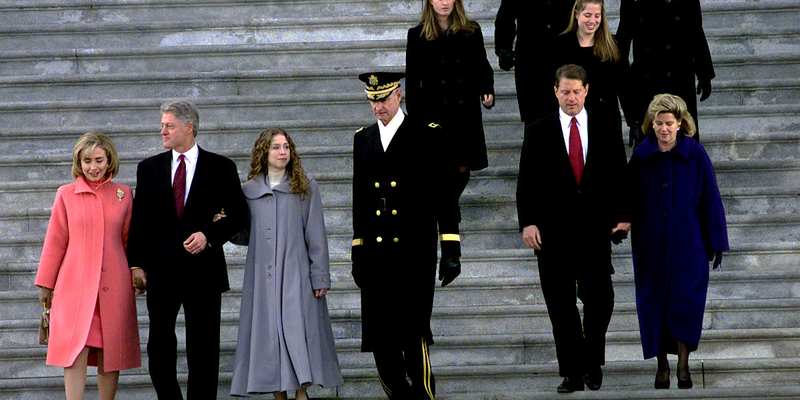 Looking charming and elegant in an overall pink ensemble, Clinton makes a mark at President Bill Clinton’s second inauguration. 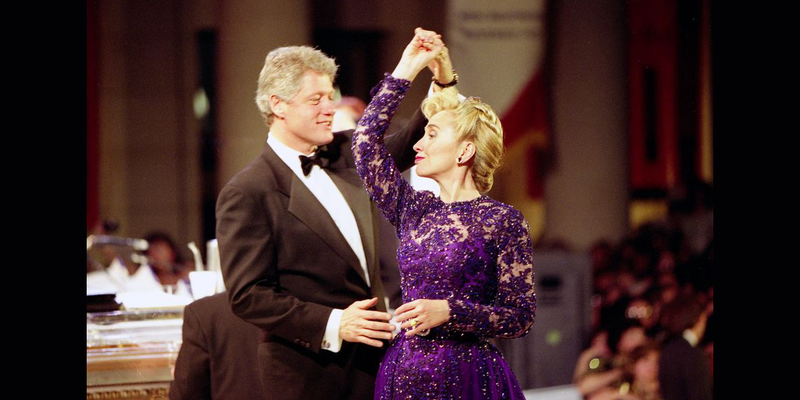 Wearing a perfect white embellished gown and gold heels, Clinton portrays the true charm at the inaugural Ball following President Bill Clinton’s second inauguration. Wearing a green gown while accepting her Grammy Award for Best Spoken Album. 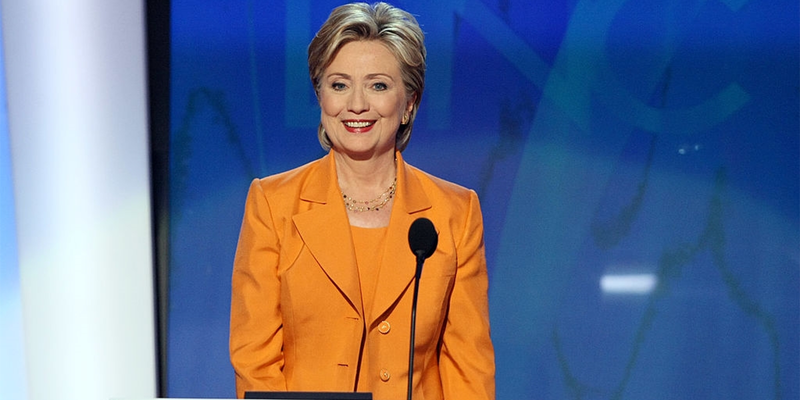 Wearing a complete orange at the democratic national convention. 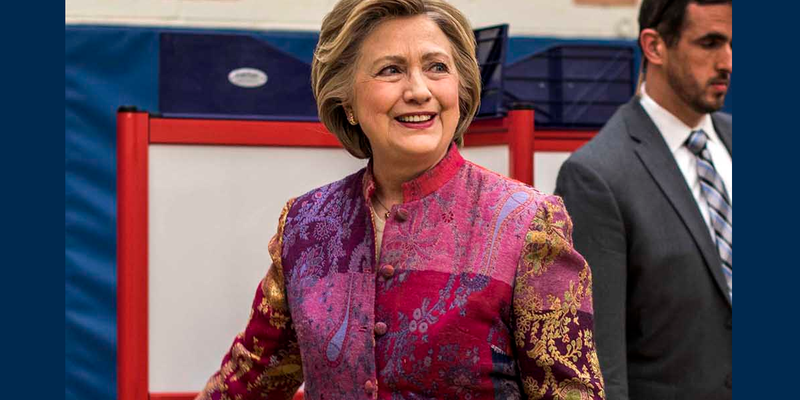 Wearing an embroidered black upper piece, Hillary looks sophisticated at an event in New York City. 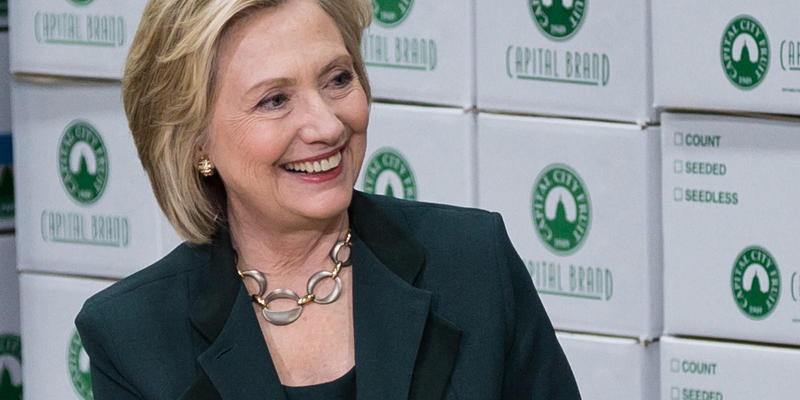 Wearing the standard solid shade pantsuit, she looks elegant at a small business roundtable in Norwalk, Iowa. Carrying a complete bright blue at her presidential campaign launch at Four Freedoms Park on Roosevelt Island in New York City. 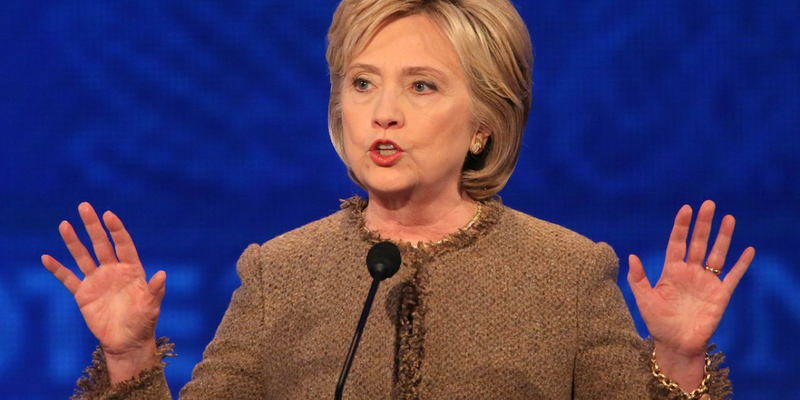 Sporting the unusual brown at a democratic debate in Manchester, New Hampshire. 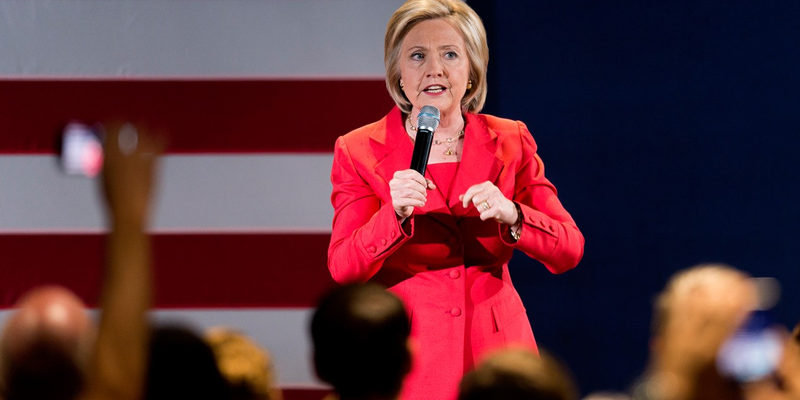 Gradually proceeding up in the colour scale, Clinton is seen in a bright red while speaking in Cedar Rapid, Iowa. 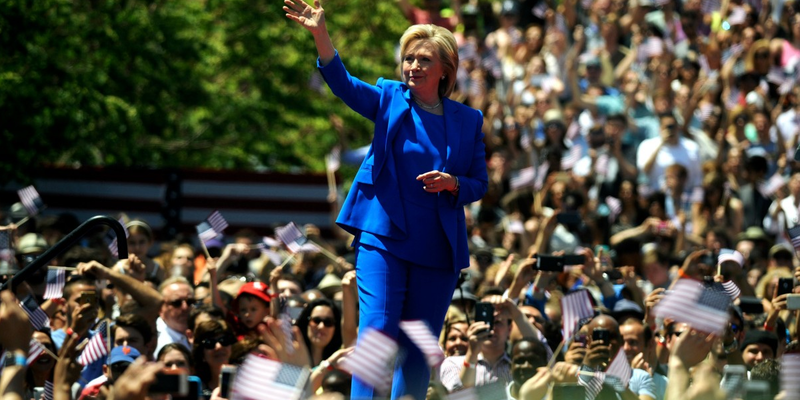 With a classic addition to several shades of blue, Clinton is seen in textured blue while campaigning in Fairfield, Alabama. The bright-hued coat and elegant overall print make the look distinct and unique. Giving a break to the solid hues, the patterned suit with soft pastel shades is certainly a complimenting piece. 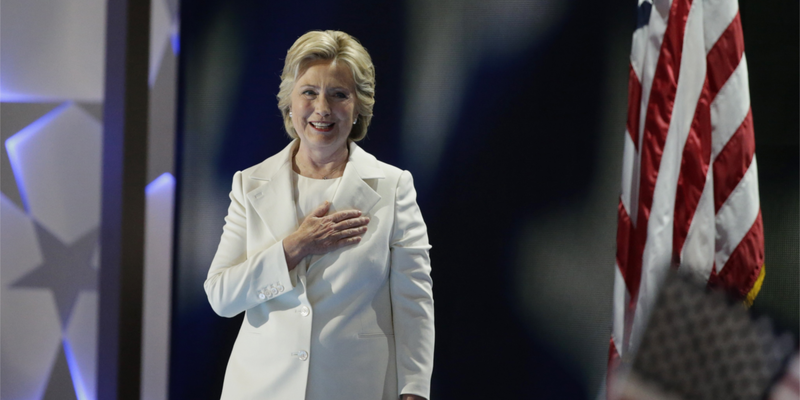 Ending the list with a all white pantsuit that definitely works wonder for the former first lady.